How do I buy a ServiceMaster Restore Franchise? As a ServiceMaster Restore® franchisee, you will lead a team of technicians highly trained in mitigating fire, smoke, mold, and water damage. Our Academy of Service in Memphis, Tennessee, features comprehensive hands-on training led by industry experts in: Business planning and management, Claims processing, and Production training. ServiceMaster Restore will also provide ongoing support with business evaluations and continued learning through group presentations and face-to-face training. Introducing a business opportunity built on inherent year-round demand. 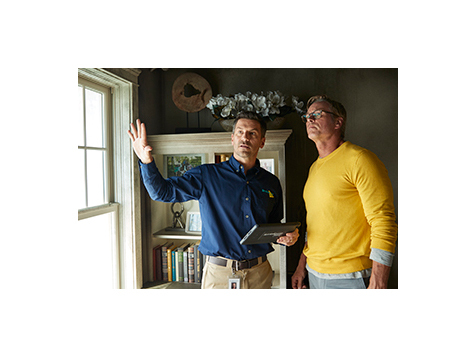 For 65 years, ServiceMaster Restore® has provided emergency property and content restoration for residential and commercial losses due to water, fire, or smoke damage. We’re available 24/7/365 and can begin emergency services just hours after the initial call. Open ServiceMaster Restore in any of these available states: AK, AL, AR, AZ, CA, CO, CT, DC, DE, FL, GA, IA, ID, IL, IN, KS, KY, LA, MA, MD, ME, MI, MN, MO, MS, MT, NC, ND, NE, NH, NJ, NM, NV, NY, OH, OK, OR, PA, RI, SC, SD, TN, TX, UT, VA, VT, WA, WI, WV, WY. 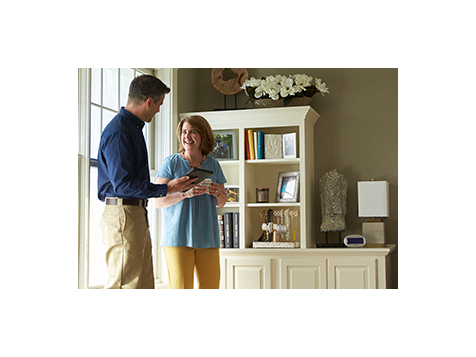 ServiceMaster Restore is a ServiceMaster® company. ServiceMaster encompasses several highly recognized brands and has 65 years of franchise experience. Through our affiliate, the ServiceMaster Acceptance Company (SMAC), we can finance up to 80% of the initial franchise fee, equipment costs, and supply costs to help you start your business. 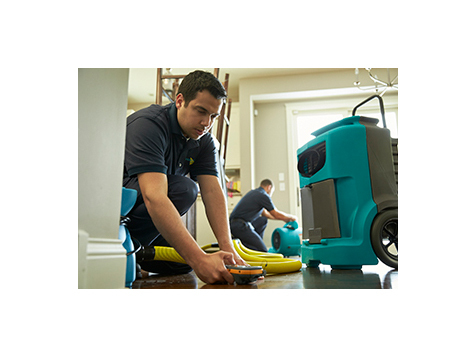 ServiceMaster Restore has over 50 years of experience and there are more than 4,300 ServiceMaster Restore and ServiceMaster Clean locations around the world. Being a leading brand in both the residential and commercial space means incredible opportunity for franchisees to capture numerous revenue streams. We provide residential and commercial clients with flood damage restoration, mold remediation, fire damage restoration, smoke and soot repair, and post-loss reconstruction. Our unique 866 RECOVER service provides commercial clients with emergency disaster recovery help in just 2 to 4 hours.